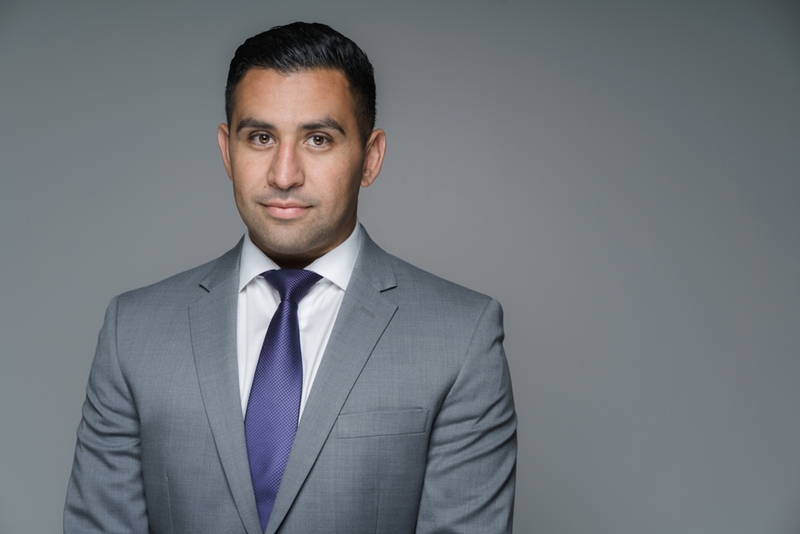 Iman Moyed has been on the Sutton West Coast Realty team for the past 10 years, where his passion for Real Estate and commitment to quality service has earned him widespread recognition from clients and managers alike. 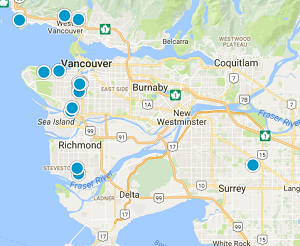 As a past recipient of Suttons Director Award, President Award, Platinum Award, Diamond Award and Medallion award which recognizes the top 10% Realtors of the Greater Vancouver area, it is clear that Iman is able to provide an exceptional level of service to his clients when buying or selling their homes. As a lifelong resident of the Greater Vancouver Area, Iman has an especially strong knowledge of the Tri-Cities, where he grew up, and the Downtown core, where he resides. This knowledge is especially advantageous in all aspects of providing excellent service for both buying and selling -- whether it is recommending the perfect neighborhood to buy in or ensuring that the seller can obtain the best market price.